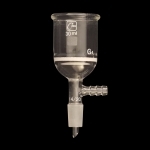 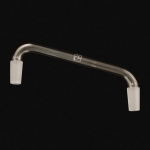 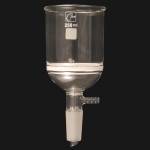 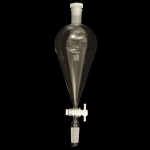 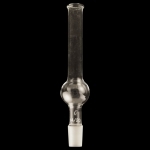 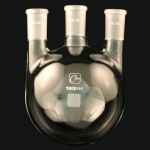 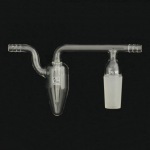 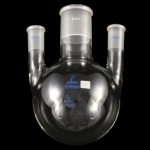 Borosilicate drying tube, straight. 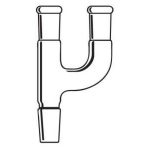 With bulb and lower inner standard taper joint. 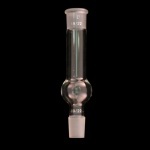 Top inner and lower inner joints of size 14/20.